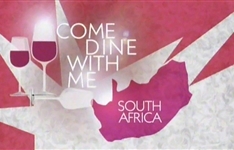 BBC Entertainment is a South African television channel broadcast exclusively on MultiChoice Africa's DStv platform which was one of four BBC-branded, themed channels that replaced BBC Prime and BBC Food in September 2008. 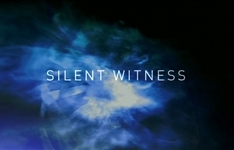 The channel positions itself as "bursting with glossy new dramas, classic sci-fi, hilarious sitcoms, celebrity chat shows and irresistible glamour". 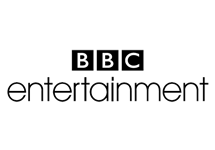 BBC Entertainment features entertainment shows with a focus on primetime UK drama and comedies. The channel showcases contemporary drama and crime series, along with classic and cutting-edge comedy. 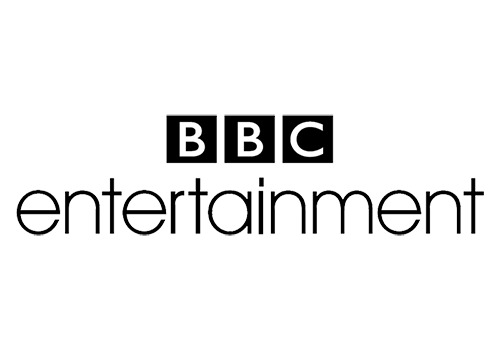 BBC Entertainment is also the home of shows such as The Graham Norton Show and Top Gear and the award-winning series, Sherlock and Downton Abbey. 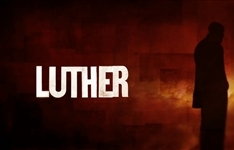 Summary: Drama which follows the cases of a troubled yet brilliant English police detective, DCI John Luther, who is tormented by the darker side of humanity. Graham Norton's back for a new season this month. First guests include Stanley Tucci (who talks Hunger Games) and Kim Cattrall. Top Gear speeds-up for the new 22nd season with a UK simulcast, airing at the same time as it airs in the UK.